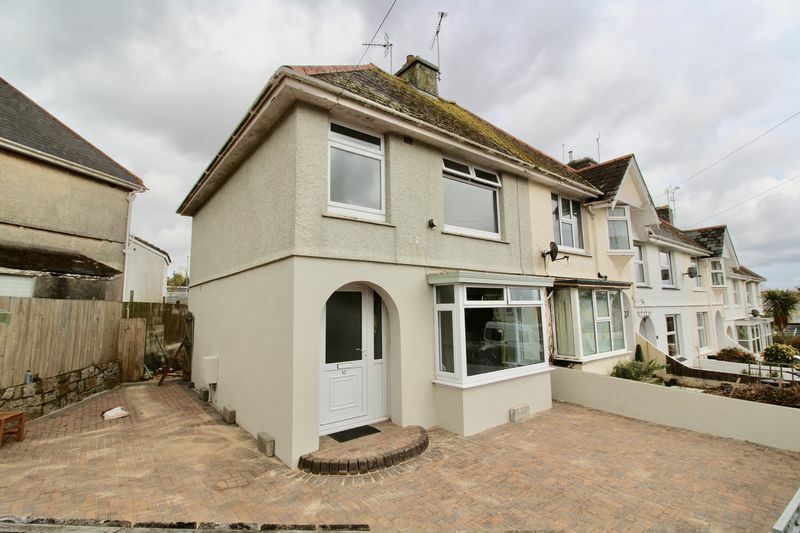 Located close to Falmouth town with easy access to schools and main routes out of town, this end terraced 3 bedroom property is available immediately for a long term let. 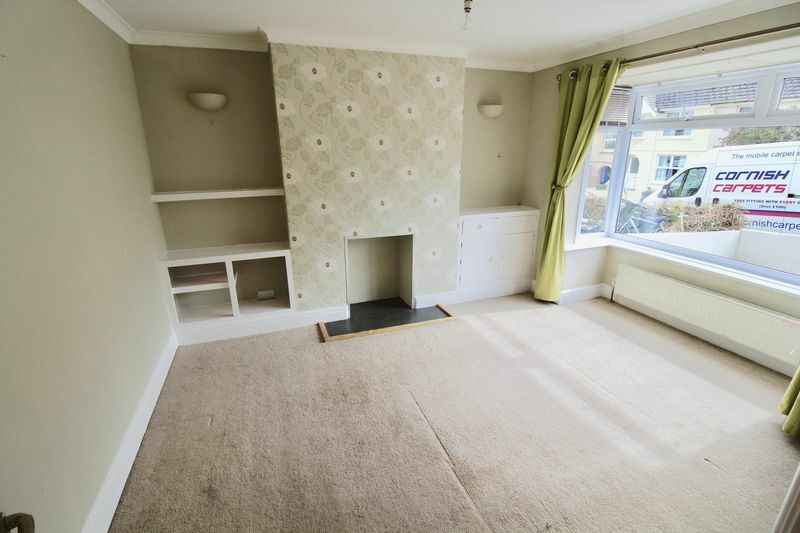 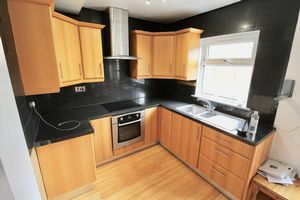 Comprising lounge, kitchen/diner, 2 double bedrooms, 1 single bedroom and family bathroom. 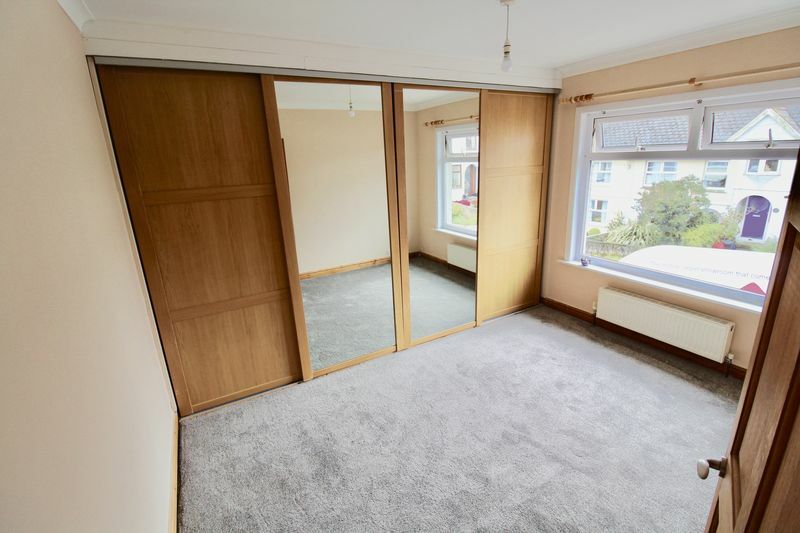 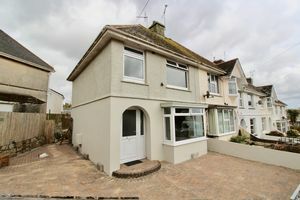 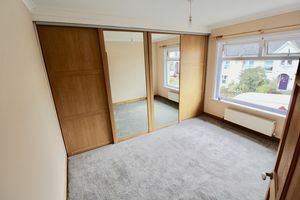 Externally the property has off-road parking for multiple vehicles and an enclosed garden to the rear. No students, smokers or pets.